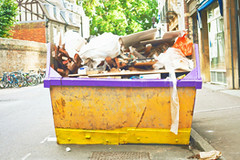 Cambridge Skip Hire in Cambridge offer waste managment services in the City of Cambridge, Cambridgeshire in the East of England (located near Little Shelford in, Cambridgeshire) serving Cambridge customers, business and organisations. 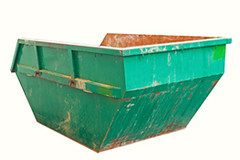 Skip Hire Cambridge, in Cambridge Cambridgeshire, offer waste mangement services such as, delivered by skip loader wagon in Cambridge, 8 yard trapezoid skip hire in Cambridge and mini trapezoid skip hire in Cambridge, Cambridgeshire, in the East of England. 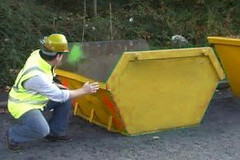 Call today on 01223 782721 for a free quote. 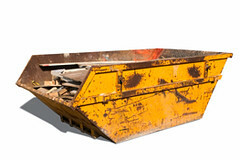 Skip Hire Cambridge are specialists in waste managment and skip hire services including; Delivered by Skip Loader Wagon, 8 Yard Trapezoid Skip Hire, Mini Trapezoid Skip Hire, Contemporary Conservatory, RORO Skips Hire and Skip Hire Permits. 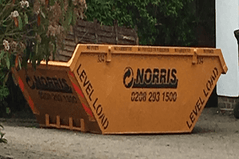 We serve customers in Cambridge and areas including, , Arbury, Trumpington, Cherry Hinton, Chesterton, High Cross, Romsey Town, Newnham Croft, Cambridge, Kings Hedges, other areas in and around Cambridge, Cambridgeshire in the the East of England. 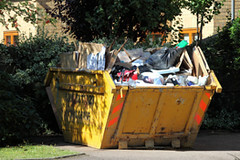 Give us a call on our local Cambridge number 01223 782721.